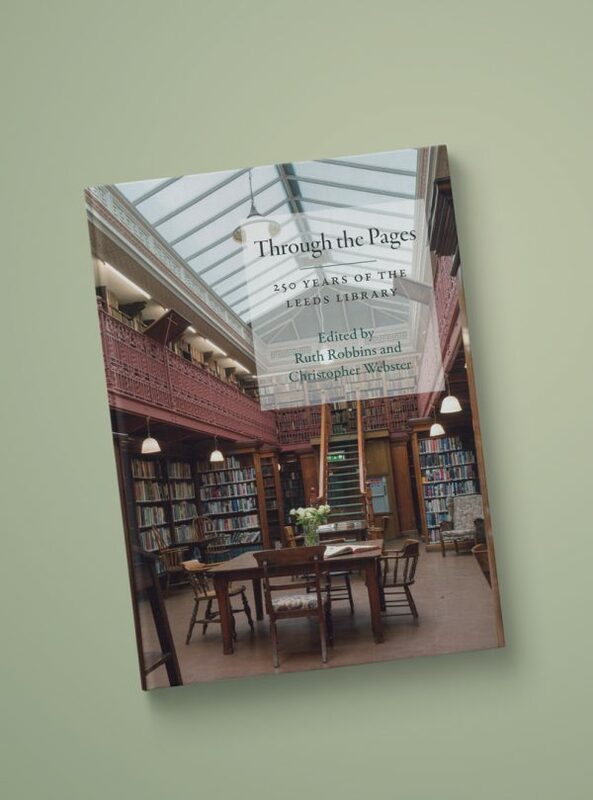 As part of our 250th Anniversary in 2018, we published a commemorative book that looks at how the country’s oldest subscription library of its type has grown and prospered since its beginnings in 1768. Not merely an historical curiosity, today it is thriving as never before, playing a central role in the cultural life of Leeds and being a major venue for literary events. A 215 page hardback book.